Improve the cost-in-use of your freshness, fortification, and clean labeling solutions with Delavau’s tailored ingredients and technologies. Get the experience of a fresh-from-the-oven baked good to last even longer with Delavau’s Encore™ freshness technologies for ESL and eating experience. Improve labels and nutrition with Delavau’s clean labeling and Accent™ calcium fortification solutions for baked goods, snacks, and sweets. For over 150 years, Delavau has served as a premier supplier of food, pharmaceutical, and nutritional technologies to major nutraceutical, pharmaceutical, and food brands. Our depth of knowledge in calcium and enzymes combined with our specialty technologies and formulation expertise allows us to support our partners by marrying our expertise with theirs for a smarter approach that yields food that’s fresher tasting and better for you. Smarter: With both turnkey and tailored ingredients and technologies, we create concentrated systems that improve cost-in-use for foodservice and packaged food brands by optimizing functional and high value ingredients. Fresher: Through proprietary ESL solutions, we make sure that a long shelf life is also a good shelf life, extending the eating experience of favorite foods. 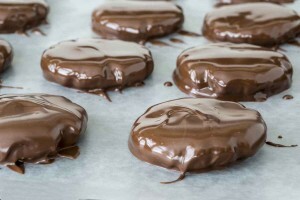 Better: For our partners, their customers, and ourselves, we improve labels and nutrition with clean labeling, fortification, and sodium reduction solutions for baked goods, snacks, and sweets. Our company is built on innovation; our success is built on the creativity and skill of everyone on our team. Find out how you could be part of it. 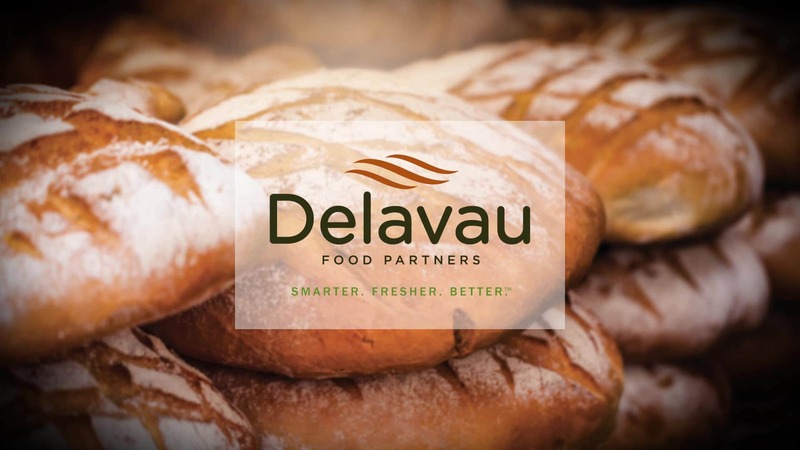 Keep up on the latest in shelf life extension, calcium fortification, clean labeling, and cost-in-use improvement from Delavau Bakery Partners by SafPro. For over 150 years, Delavau has been an employer of quality in the food, OTC pharma, VMS, and nutrition industries. Our company is built on innovation; our success is built on the creativity and skill of everyone on our team. 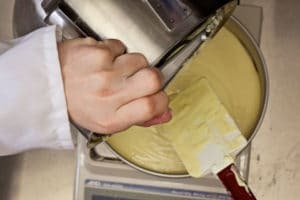 Delavau Bakery Partners by SafPro® offers competitive compensation and comprehensive benefits packages, as well as training and advancement opportunities that give you room to grow. To view opportunities to join our team, please view available career opportunities.